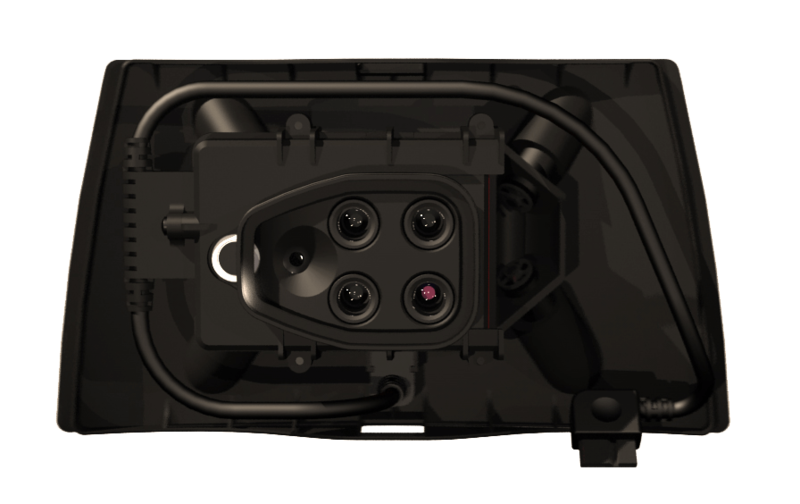 Based upon years of global Parrot Group research and experience, the Sequoia+ multispectral camera offers a unique blend of accuracy, production quality and competitive price. This lightweight, adaptable and value-packed multispectral camera features two types of sensor for the price of one: four multispectral sensors featuring green, red, red edge and near-infrared bands (1.2 MP), and RGB, plus a sunshine (light) sensor. The Sequoia+ offers the greatest single-flight coverage of any multispectral sensor in its class (e.g. nominal coverage of 200 ha / 494 ac with an eBee SQ drone flown at 120 m /400 ft). The Sequoia+ multispectral camera features global shutters for distortion-free image captures. When used with Pix4D software, the Sequoia+ is the first multispectral drone camera to provide absolute reflectance measurements without the need for a radiometric calibration target—saving time in the field and enabling highly precise measurements.